Our most popular tour… normally 2 nights and 3 days. It will include 4×4 to and from Panama city, boat to and from the island where you will camp in our tents or upgrade to cabanas. Quality snorkelling equipment for all clients provided, football, volleyball and other games available. You will get daily tours and visit a community. 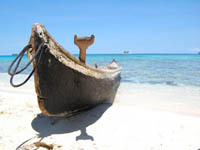 The island you stay on has a lovely beach, good snorkelling and bucket flush toilets with fresh water shower. 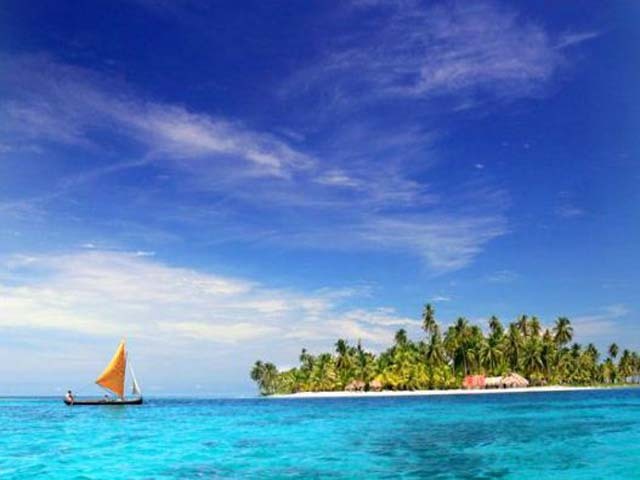 This has fast become the most popular tour in the San Blas islands. 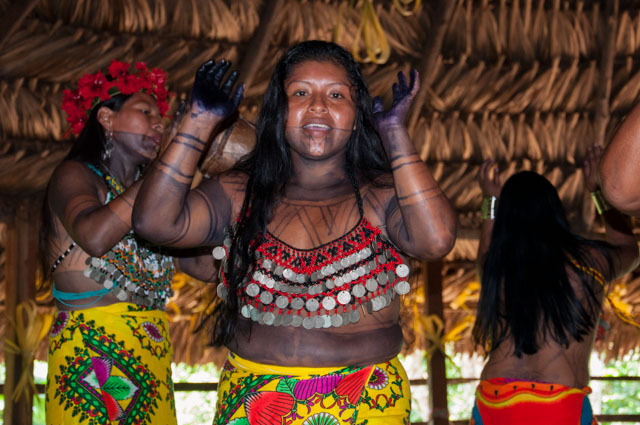 Our newest additon- set date group tour which is a 10 day adventure around Panama, from the Embera Village on the boarder of the Dairen, to the tropical San Blas Islands, Panama City highlights and the New Mamallena Eco Lodge for some nature seeking! December dates are out now!